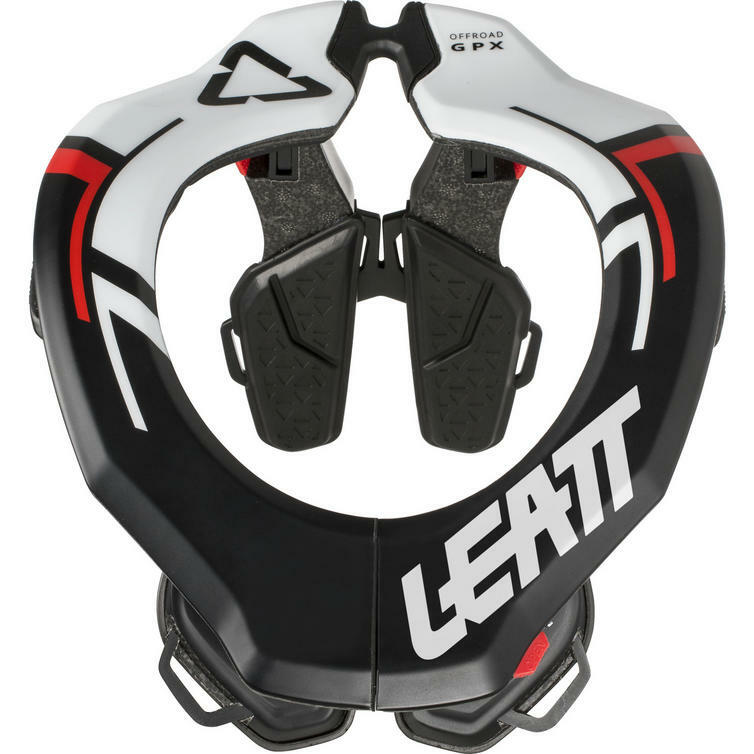 The Leatt GPX 3.5 Youth Neck Brace is part of the latest Leatt collection. 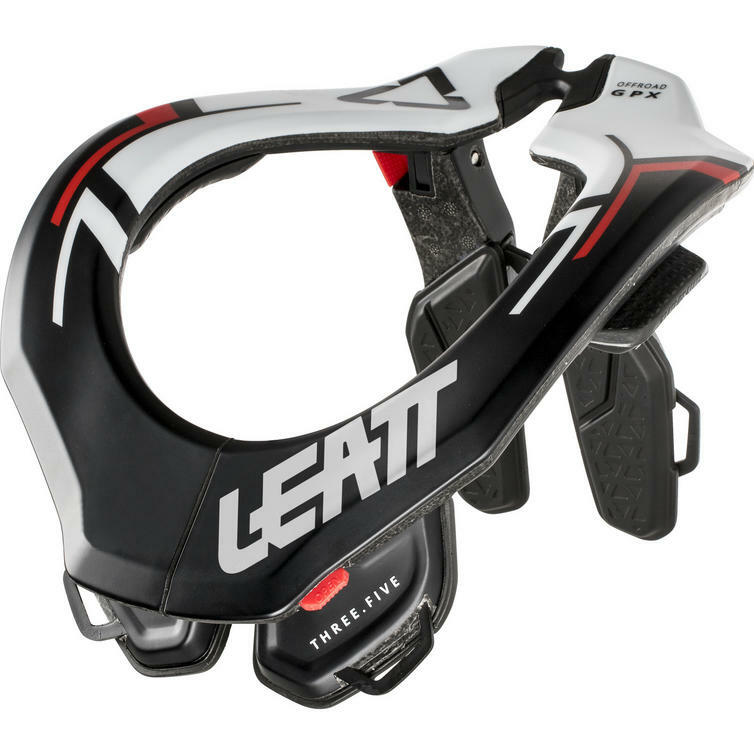 The GPX 3.5 Youth Neck Brace is designed to fit younger riders and was tested and proven to reduce neck forces, thereby reducing your chances of a serious neck injury by up to 47%. 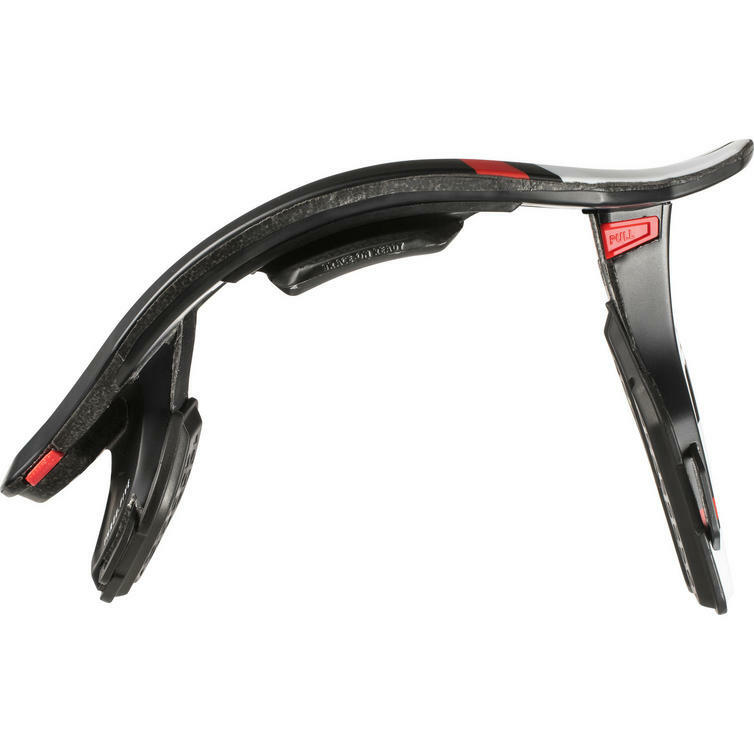 The semi-rigid chassis is adjustable enough to fit most riders body shape while the structure remains very rigid to help transmit energy during an impact, which is key for reducing neck forces. 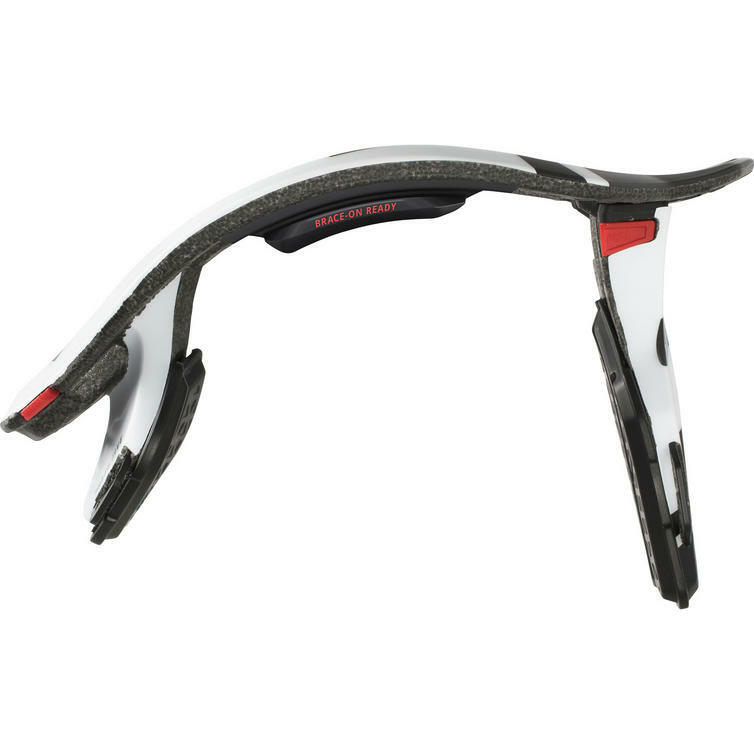 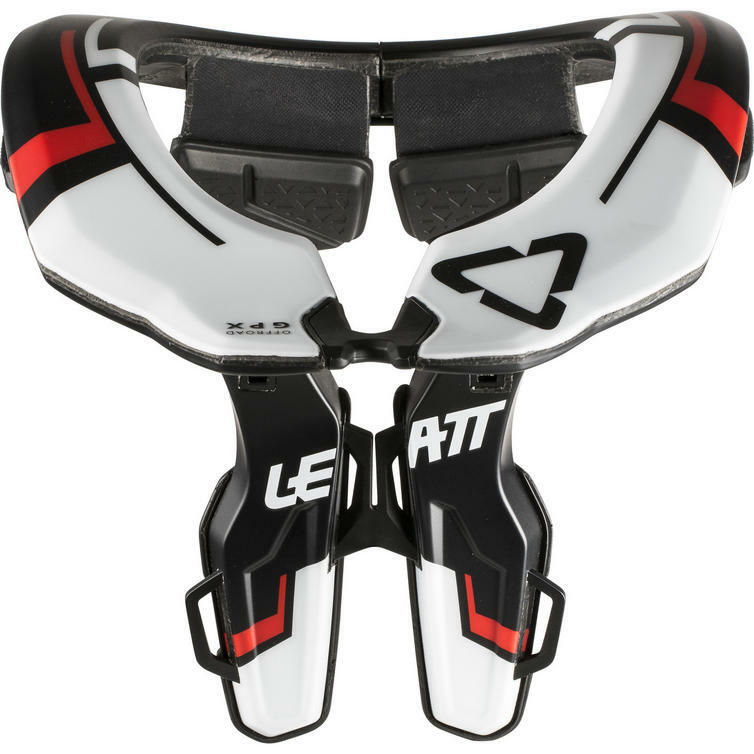 It also has a collarbone cutout that keeps your helmet and the brace away from fragile bones during a crash. 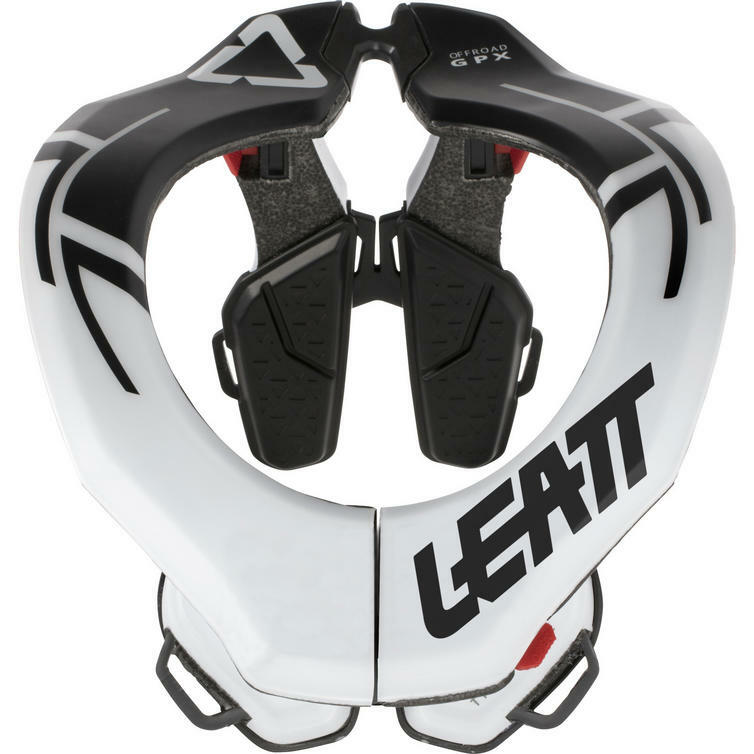 All Leatt neck braces are CE tested and certified as Personal Protective Equipment. 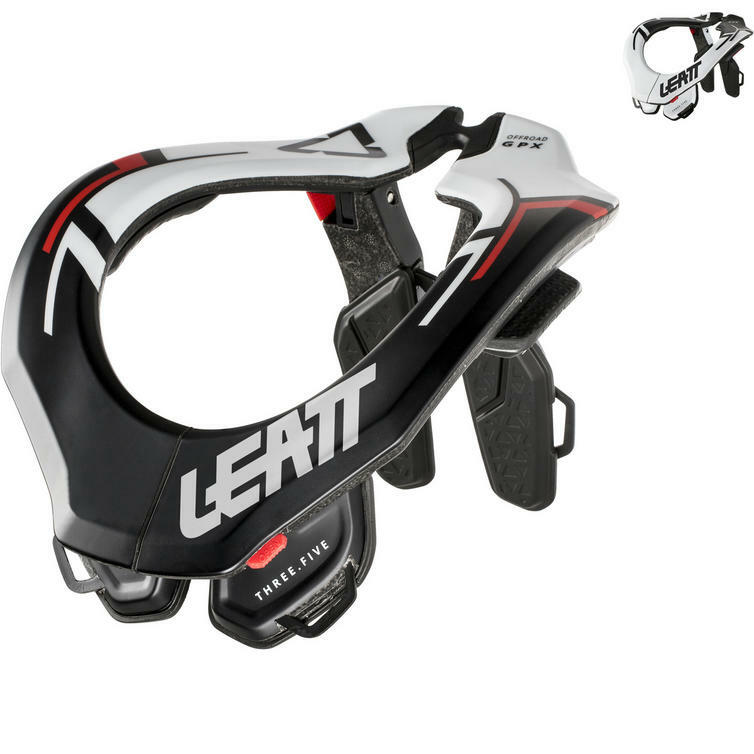 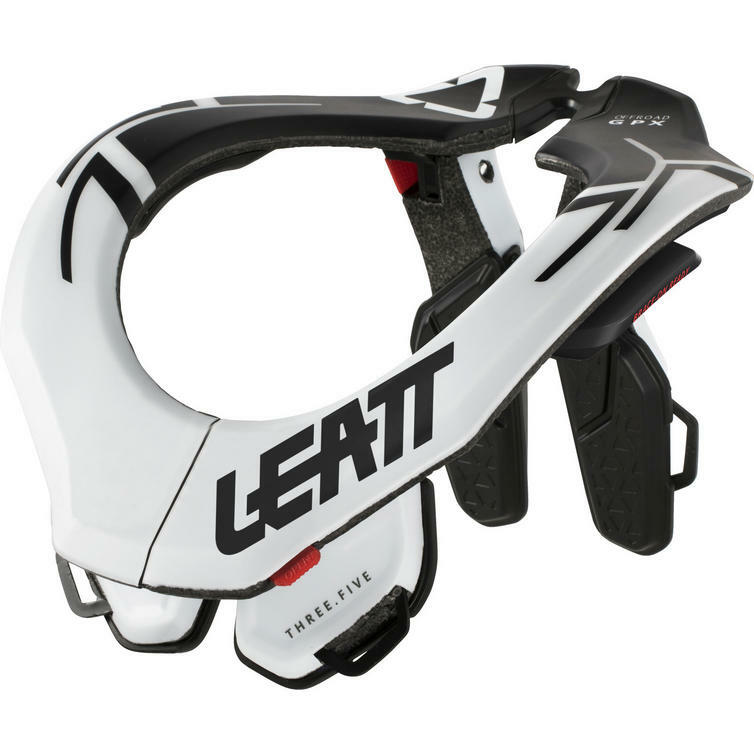 View all Leatt Youth Neck Braces. 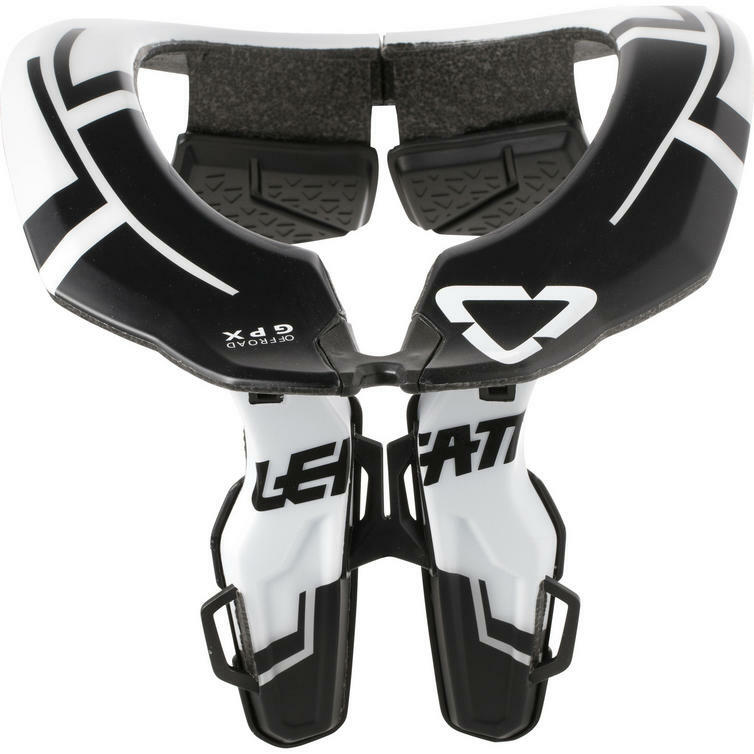 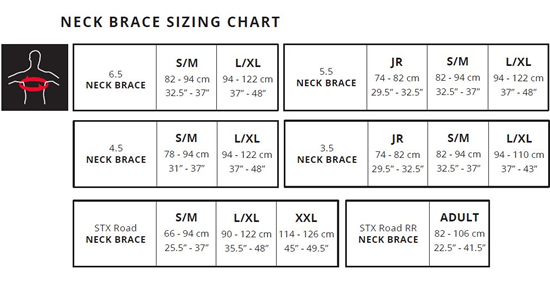 View all Youth Neck Braces.